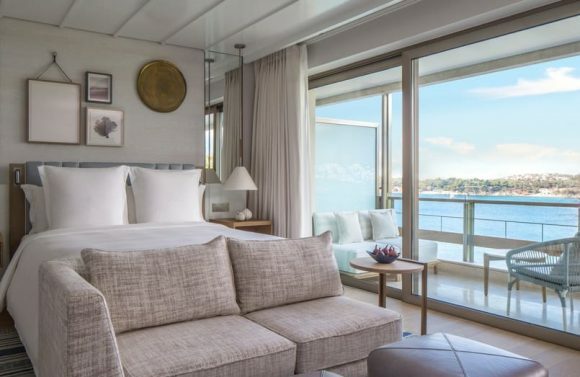 Forbes Travel Guide has included the Four Seasons Astir Palace Hotel Athens – set to open its doors in March – among the 17 Most Anticipated Hotel Openings of 2019. The online magazine’s travel editors searched the world for the most significant hotel openings and presented the hotels that everyone will be talking about in 2019. 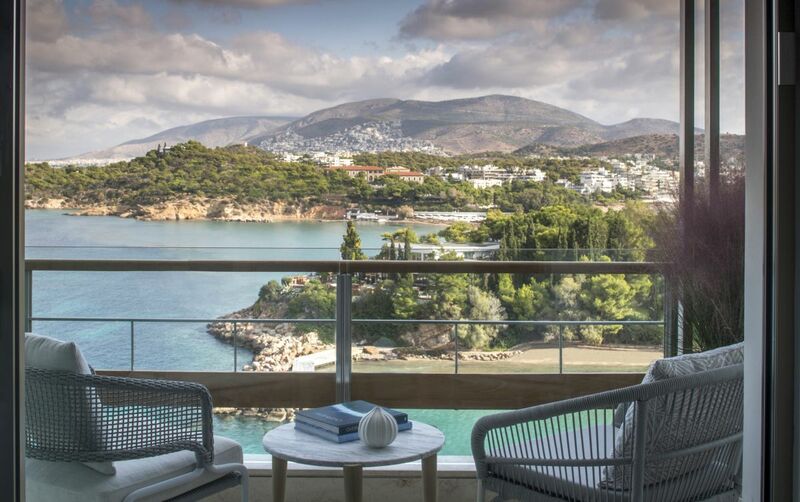 Located in the coastal suburb of Vouliagmeni, south of Athens’ city center, the historic Four Seasons Astir Palace Hotel Athens has undergone extensive upgrades, worth 650 million euros. “The company’s [Four Seasons] first foray into Greece puts you in the Athens Riviera, just outside of the city center. 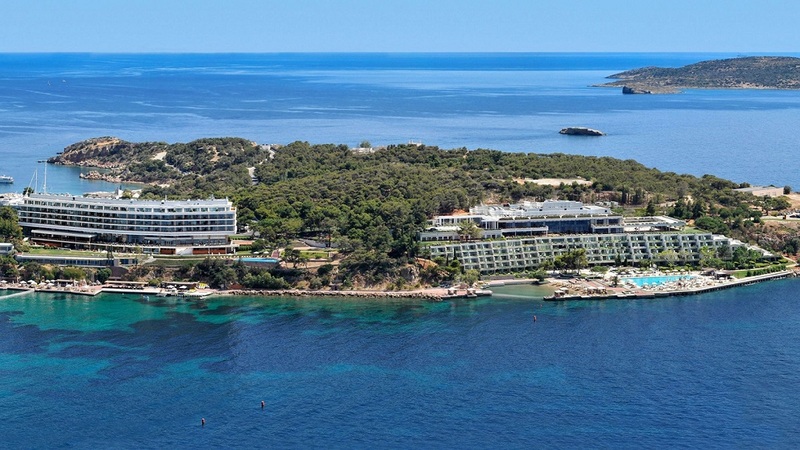 Bask in a trio of private beaches, three swimming pools, a tennis academy, a basketball court and a spa and hydrotherapy house inspired by the teachings of Hippocrates when the chic waterfront hotel opens March 29,” Forbes Travel Guide says. The resort will also include 300 rooms, upscale retail and dining options, seafront residences and a marina. Forbes’ list also includes the opening of The Westbund Hotel Shanghai, a Rocco Forte Hotel; The Biltmore, Mayfair of LXR Hotels & Resorts; the Four Seasons Hotel São Paulo; the Orient Express Mahanakhon Bangkok of AccorHotels, and the Rosewood Hong Kong.